Camping in Yosemite is just some of the excellent ways to explore the park. You cannot get enough of this park since there are 13 campgrounds in Yosemite National Park. Plus, there are around 1,445 campsites scattered within it. And what’s even better is that you can immediately reserve about 1,000 of these camping sites in advance. However, if you are eyeing on a particular spot, it may come on a first-come-first-serve basis. For the months of June, July, and August, the park’s camping can be quite difficult. During peak seasons, the camping sites fill up quickly. For the months of September and May, especially during weekends, camping is also quite hard. Thus, if you want to pursue your camping trip in Yosemite, you need to reserve the best Yosemite campgrounds in advance. The location of this camping ground is west of Upper Pines Campground. It contains 60 camping sites close to the southern banks of the Merced River. A lot of campers consider Lower Pines as the best campground in Yosemite. Why? Thanks to its stunning views of the Half Dome and the riverside location. For interested campers, you should make reservations in advance as possible. But you do not need to worry about its vastness. In fact, Lower Pines can accommodate up to 7 to 12 persons. It also has three double camping sites. Plus, you can take a maximum RV length of 40-feet, and you may also get your 35-feet trailer. You can find the North Pines Campground directly across the Merced River just after the Lower Pines. It is also one of the excellent camping grounds found in Yosemite. For camping site reservations, you should book in advance for your camping trip. There are 81 camping sites on this camping ground. These camping sites are so close to one another. So, if you want to have neighbours while camping, this is the perfect spot for you! You can bring along an RV that is 40-feet long and a trailer that is 35-feet long for your camping adventure. You can discover this camping ground at the far eastern tip of Yosemite. The Upper Pines Campground is the second largest campground in Yosemite National Park. To reserve one of the 238 camping sites, you have to make reservations from March through November. Also, during these months, you can avail the first-come-first-serve camping sites. For your RV, the maximum length allowed is 35 feet. For your trailer, the maximum length is 24 feet. From the months of April through November, this camping site will serve as Yosemite’s only first -come-first-serve camping ground. Camp 4 is the rock climbers’ paradise since, for many years, it has accommodated climbers. Not only that it is near El Capitan, but it is also close to the other popular routes. During summer, Camp 4’s 35 camping sites are in demand. However, they can also be a great camping site for fall and spring. In fact, the long lines for bookings start early in the morning. All of the camping sites do not accommodate RVs, trailers, and other cars because the booking is via walk-in basis. So, if you are fortunate enough, you should park your car in the parking space provided on the ground. Also, take note that you cannot bring your pets to this camping ground. Halfway along the Glacier Point Road as high as 7,200 feet, you can find the Bridalveil Creek Campground. It is a 26-mile drive from Yosemite. At the Bridalveil Creek, you can reserve one of the 112 camping sites. It also includes two group sites for 13 to 30 persons. You can book the sites at least five months in advance. The RV length required is 35 feet, while the trailer length is 24 feet. If you want to go fishing, you can! All you have to do is to bring y﻿our fishin﻿g pole on the site, and you’re good to go! It is the nearest campground in Yosemite Valley. You can search for this site around 15 miles north-west of Yosemite at the peak of 6,200 feet. Also, one can reserve an area among the 166 camping sites available for up to five months in advance. Plus, campers can also bring their 35-feet RV and 27-feet trailer in this camping ground. Just a short distance from the Big Oak Flat Entrance Station, campers can see the Hodgdon Meadow Campground. It is just 25 miles north-west away from Yosemite Valley. It contains 105 camping sites, which you can reserve from April to October. The maximum RV you can take in the location is 35-feet, while the maximum trailer length is 27-feet. Just around halfway between the Tuolumne Meadows and Yosemite Valley, you can locate the White Wolf Campground. You can reserve the 74 camping sites on a first-come-first-serve basis. The area has an elevation of 8,000 feet, which tends to get cold at night time. 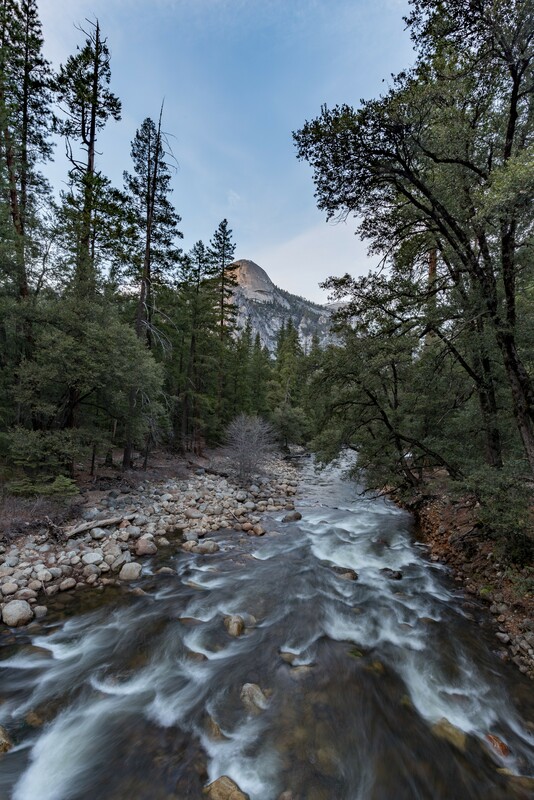 The Yosemite Creek has 75 first-come-first-serve camping sites. These areas are perfect for tent camping. However, you cannot bring your trailers, RVs, and other cars. The elevation of this campground is 7,700 feet, which makes it chilly at night. You can find the Yosemite Creek and the Yosemite Falls within this site. 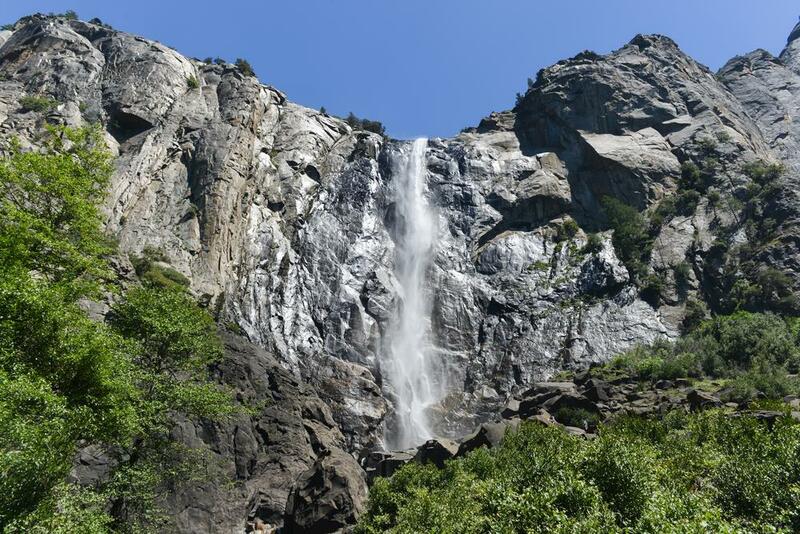 Also, there is also the 7-mile trail that will lead you to the top of the Yosemite Falls. 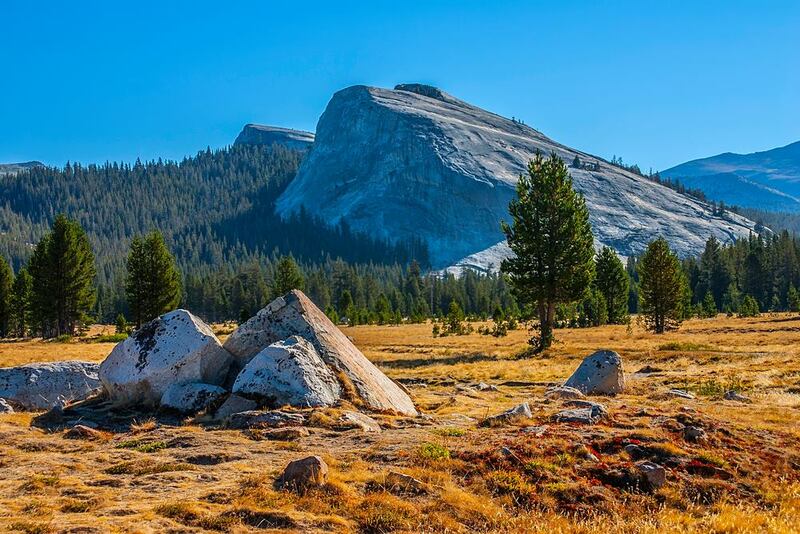 It is a camping site which is the closest to the Tuolumne Meadows. During the summer, the camping site can quickly fill up. Thus, it will require you to reserve on a first-come-first-serve basis. On the camping ground, you can see 52 camping sites. And because of its 8,100-feet elevation, it may get frosty at night. Close to the southeastern tip of the Tuolumne Meadows, this camping ground is the largest area in Yosemite National Park. In fact, it has 304 camping sites made available for reservations. It is also the highest campground with a peak of 8,600 feet. Plus, you can bring a 35-feet RV and trailer on the site. 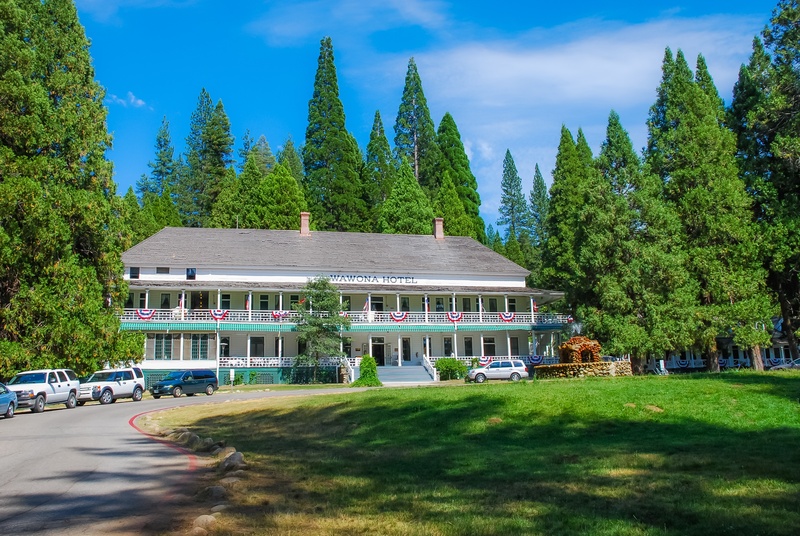 Wawona offers the 93 camping sites. You can find them along the banks of the South Fork of the Merced River. The reservations are possible from April to October. Also, you can bring a maximum RV and trailer length of 35 feet on your camping trip. Indeed, Yosemite Valley is just one of the most exciting camping destinations in the United States. 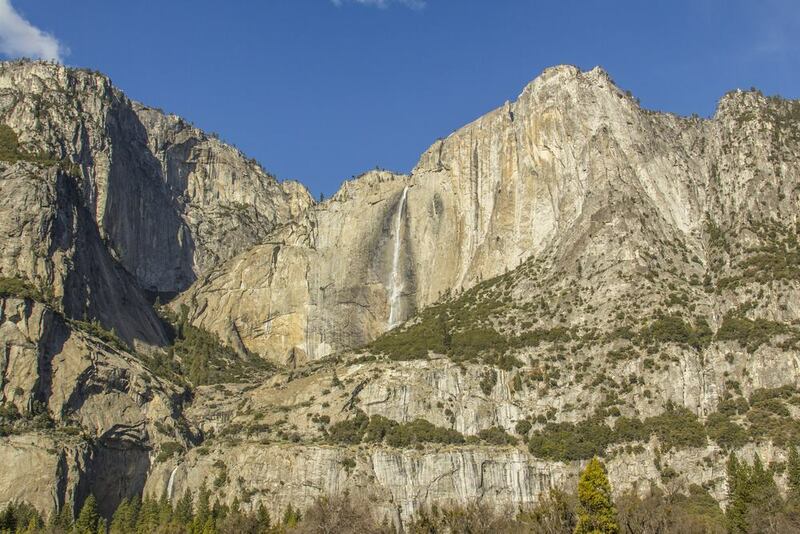 Additionally, Yosemite is home to some of the tallest waterfalls and stunning granite cliffs in North America. However, because of its popularity, the campgrounds may fill so quickly. However, reservations are available in advance. But if you cannot make reservations ahead of time, you may also go for the first-come-first-serve basis. All camping grounds have fully furnished bathrooms, flush toilets, and drinking stations. With that, it makes Yosemite as one of the most popular campgrounds all over the world.